...and no, it wasn't for that thing we did in Mexico either. We agreed we would never speak about that again. Hahahaha. We're kidding...or are we?? 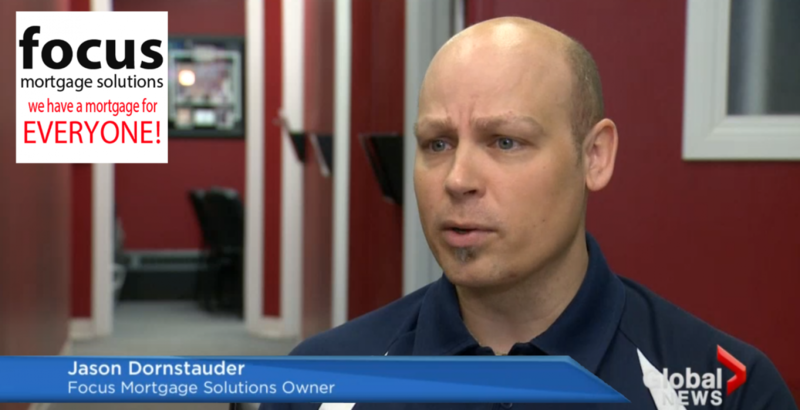 But on a serious side, we are happy to have been featured on Global News on a piece about consumer spending and insanely Low Mortgage Rates....and in case you miss it - we just showed up BMO...again. Here's a look at the video! So...are you using FOCUS yet?? What's the wait?